If you’re a regular reader of this blog it can’t have escaped your attention that I’ve won a rash of awards recently. So many over the last couple of months that’s its almost embarrassing (not really) to have to tell you that last night I received notification of having won another one. 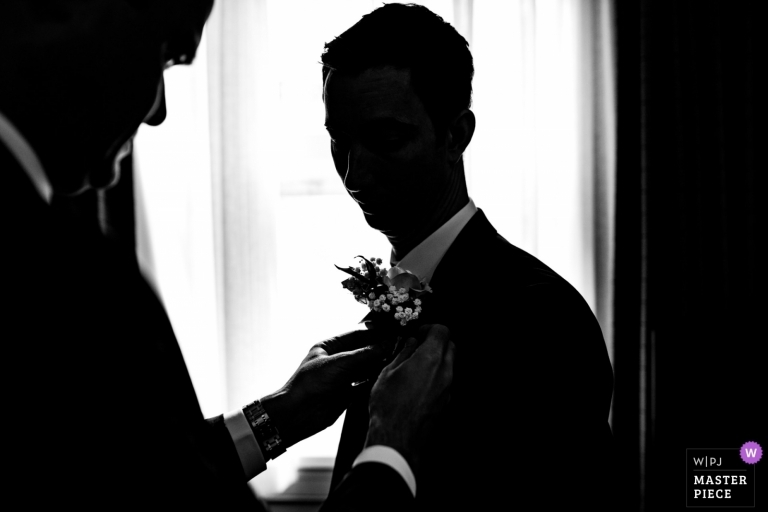 The award winning image shown above is another from Mei Mei and Andrew’s wedding at the Latimer Estate in Buckinghamshire. This is the second image from that collection which has been awarded now. After looking through the awards on the WPJA (Wedding Photojournalists Association) site I went to have a look at my profile on the site to check that it was up to date. I knew that I was previously ranked relatively highly on the site but I see now that I’ve been promoted. 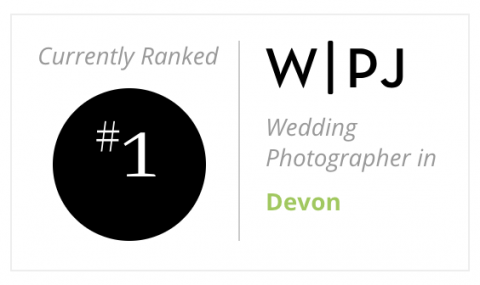 I am now ranked the no 1 wedding photographer in Devon. There’s even a little badge which I’ve pinched to show off here. ‘WPJA’s International cast of distinguished judges works at the very pinnacle of the profession. You’ve seen their photos on the pages of the largest and most respected newspapers and magazines in the world. They’ve been on the front lines of battlefields and of other wars against infectious diseases, poverty, and hunger. Most are educating the next generation of great photojournalists. It’s no wonder that they are held in high regard by their peers throughout the field of photojournalism. So with that in mind I proclaim myself (or they do) to be the best wedding photographer in Devon! Tongue firmly in cheek of course, my son would debate whether I was even the best photographer in our house. To give him his due though, he is pretty good. So if you fancy having your wedding photographed by the best wedding photographer in Devon then get in touch. Your wedding doesn’t have to be in Devon of course, I’m pretty good where ever I go, thats why people track me down from all points of the globe plus I’m working on being best in the world next!